Buttler scored a substantial 89 to bail England out from a vulnerable position at 198/7. 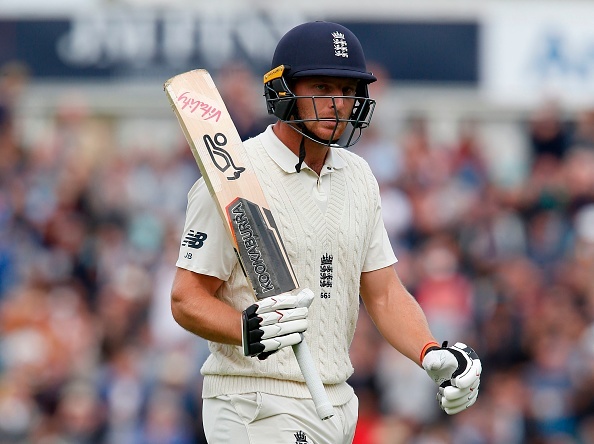 Having bailed out England from a very vulnerable position at 198/7 on Day 1 and then taking them to the one of strength at 332 all-out with his slightly indifferent but eventually substantial innings of 89, wicketkeeper-batsman Jos Buttler has said that he is happy with his contribution to the team's cause and doesn't feel uncomfortable batting with lower order. Buttler got able support from Stuart Broad, who scored 38, and stretched the ninth wicket partnership to 98 runs in the first session on Day 2, to take the game away from Virat Kohli's men. After scoring an excellent hundred at Trent Bridge, Buttler is delighted with his significant 89. 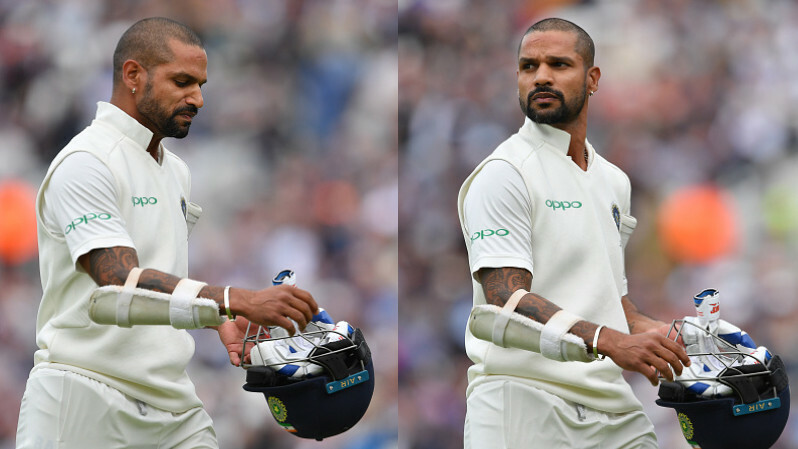 Talking about the knock and game, he was quoted saying, "You try and sum up a situation and play accordingly, Batting where I do, when you start batting with the tail, I feel quite comfortable going into that mode (starting slow and then shifting gears)." Buttler also cleared that thinking Test Cricket like the way it is supposed to be, has helped him immensely and added, "People have said to me, 'oh you should play the way you do in white-ball cricket in red-ball cricket'. I've never really seen it like that, I've never felt comfortable just to go out there and play shots. For any batsman, you're always reviewing your decision ball by ball. It's about being respectful of the situation, and playing it accordingly." 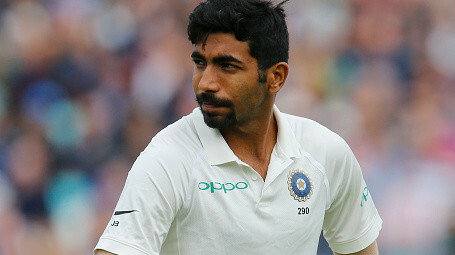 With India finishing Day 2 at, more a less, a hopeless situation at 174/6, Buttler also gave an insight into what plans the home side needs to have in order to drive home the advantage and said, "The lead at the minute is quite healthy. If we can back up the performance tomorrow morning, we can be in a really strong position in the game,"